Questions about Elan Lighting 83327? 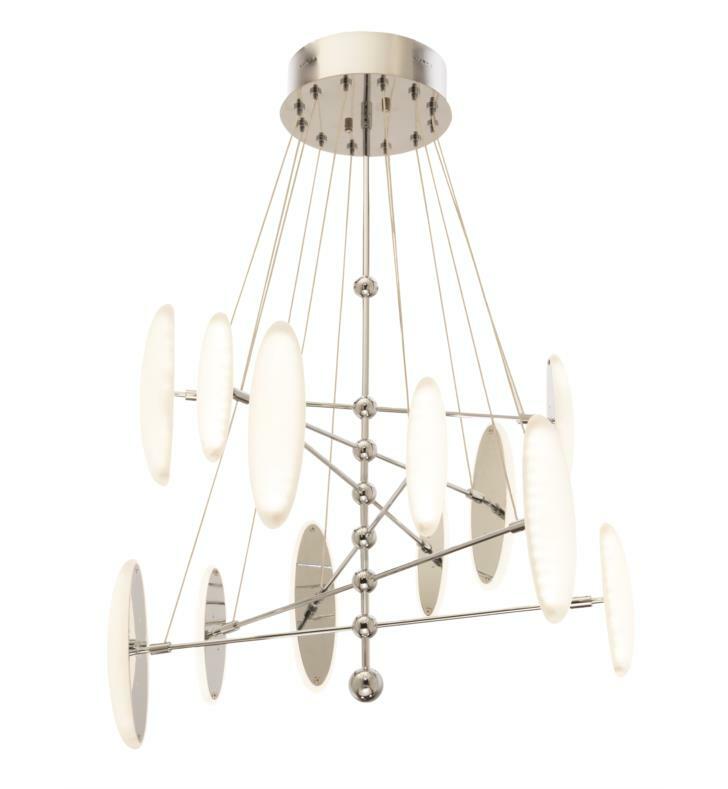 The Elan Cellulare Pendant is a whimsical large pendant available in Chrome finish with Frosted glass shades. The whimsical style is sure to complement any bedroom, entry, kitchen, dining room or hallway. W 24 1/4" x D 8 1/2" x H 19 3/4"